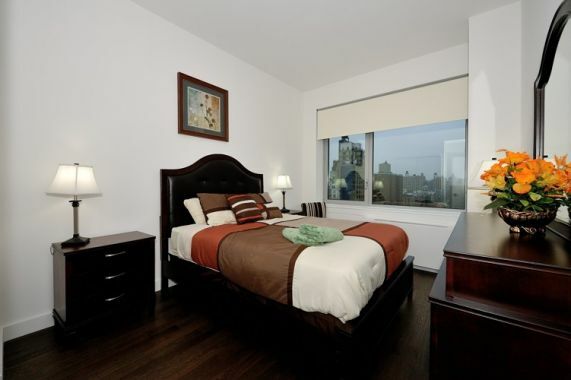 Stay on Manhattan's Upper West Side in this lovely 2 bedroom apartment. This modern unit comfortably sleeps 5. 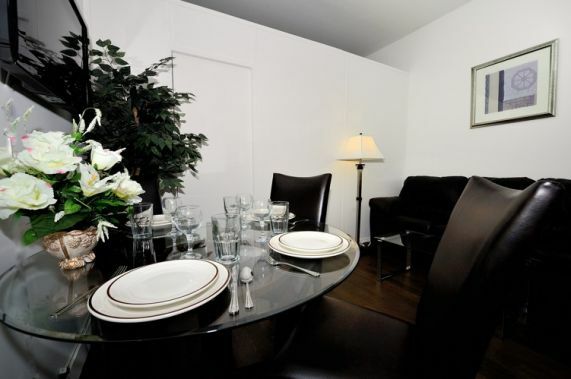 Features wireless internet, flat screen TV, and standard kitchen appliances provide all the convenience of home. 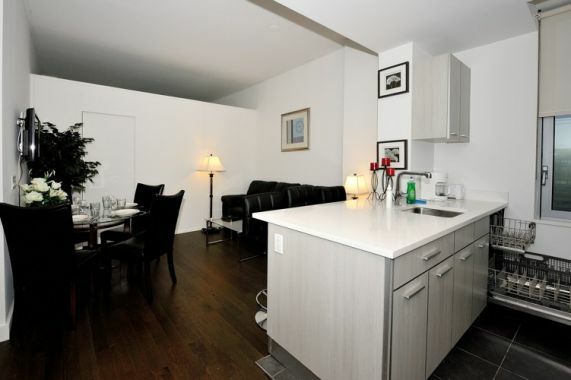 This unit is a luxury elevator building and has great city views. Location: Close to some of New York's most exciting attractions. Steps to Central Park West and Riverside Park. Walking distance to the Museum of the City of New York. A short walk or transit ride to other Upper West Side attractions including the Museum of Natural History, the Hayden Planetarium, and the Children's Museum of New York. Blocks from countless restaurants including Carmine's, Popper Caf? and Talia Steakhouse. Easy Access to the rest of the city. Subway (A, B, C, & D trains) available at 86th, 96th, 103rd, and 110th/Cathedral Parkway. App Fee: $150 … Tenant Clean out Fees $150 for Studio and $50 for each bedroom - Same with Con Edison …Time Warner is $120 and Verizon Fees $150.